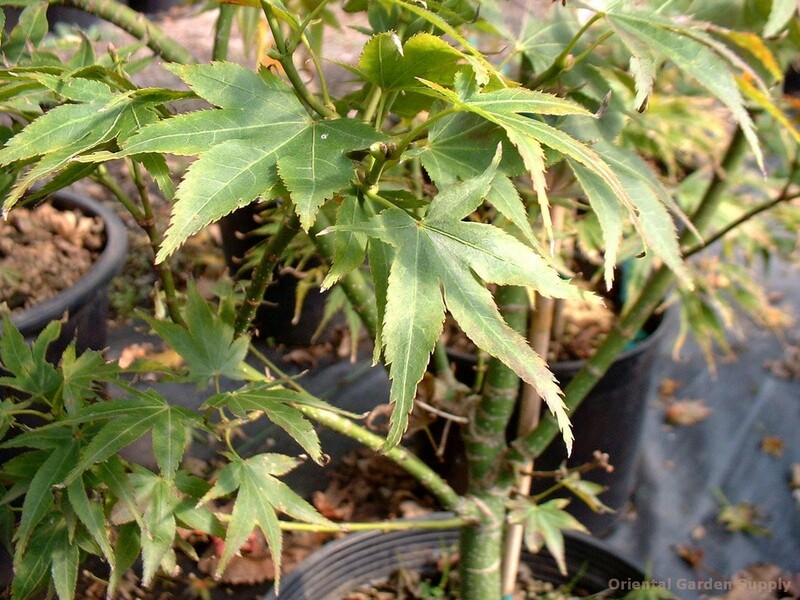 Product Information : The 'Ornamental Dragon's Head' maple is a nice compact shrubby dwarf with bunched leaves. Green foliage turning a nice orange for the fall. Good bonsai plant.